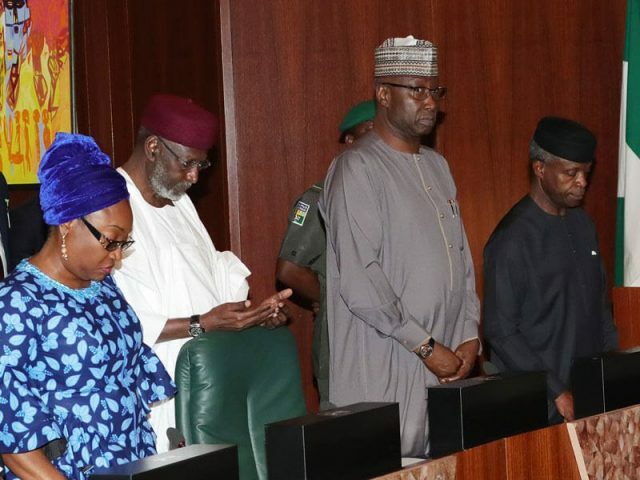 The Federal Executive Council (FEC) has approved N348.5 billion for the expansion of the Akwanga-Jos-Bauchi-Gombe road into dual-carriage way that would link Nassarawa, Plateau, Bauchi, and Gombe states. The Minister of Power, Works and Housing, Babatunde Fashola, made this known in Abuja, when he briefed State House Correspondents after the Council’s meeting, which was presided over by acting President Yemi Osinbajo. 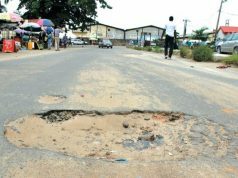 Fashola said that some portions of the affected stretch of road would be upgraded from a single-carriage road to a dual-carriage highway to ease movement. 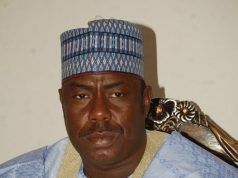 “Ministry of Power, works and Housing presented the request for the award of the Akwanga-Jos-Bauchi-Gombe road, which was approved for the sum of N348, 595, 000, 000, for a total of 420.6 kilometres and the project scope is the expansion of the current two single lane highway into a dual carriage way. 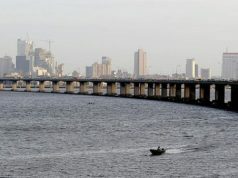 “What is significant about this project is that it completes the integration of the North-Central zone with the South-East and the North-East, having earlier approved contracts for the Abuja-Keffi road and the Akwanga-Lafia-Makurdi road all in the North-Central as well as approved the 9th Mile-Enugu-Makurdi road which connects the South-east to the North-Central. According to the Minister, the Federal Government has also approved the release of one billion naira as commitment fee for the immediate commencement of the expansion of the Abuja-Keffi road. Fashola revealed that already, three construction camps for the road project had been established to fast-track the movement of the contractors to site. He said the benefitting states included Anambra, Lagos, Oyo, Akwa Ibom, Adamawa, Bauchi, Borno, Jigawa, Kaduna, Plateau, as well as the Federal Capital Territory and the State House. He said: “The sum of N12, 104, 882, 000 was approved for twelve ecological projects in different geo-political zones of the country. “The projects include Umunze erosion/flood control project in Anambra State, dredging and channelization of Musafejo canal in Surulere-Lagos and Ibadan flood and erosion control works in Oyo State. “Others are Ibiaku-Utui-Uroan route erosion control works in Akwa Ibom; erosion control and rehabilitation of Hong-Kanaha road in Adamawa State and gully erosion control project in Bauchi State. Adesina also listed other projects to include the flood and erosion control project at Kanam, Plateau State; erosion control and bridges and road improvement works in Kwali Area Council Abuja and erosion control at State House-Abuja.